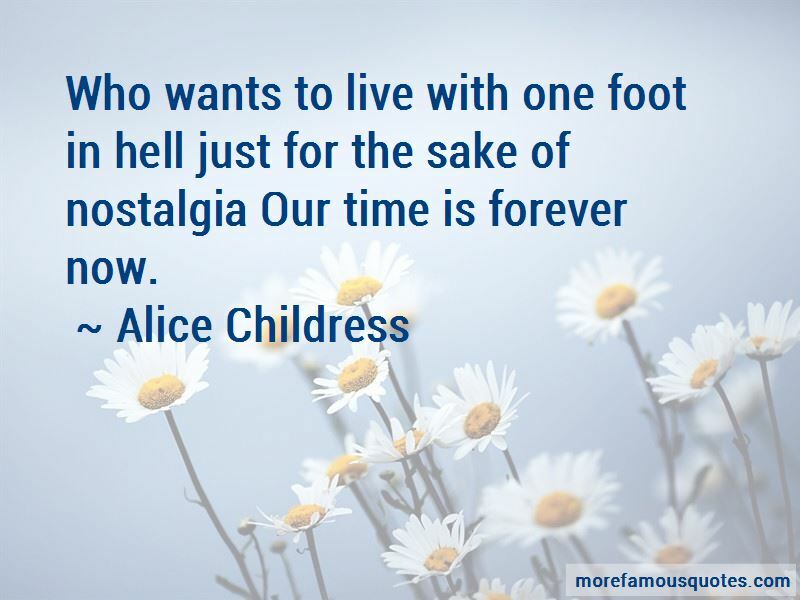 Enjoy the top 24 famous quotes, sayings and quotations by Alice Childress. I believe racism has killed more people than speed, heroin, or cancer, and will continue to kill until it is no more. 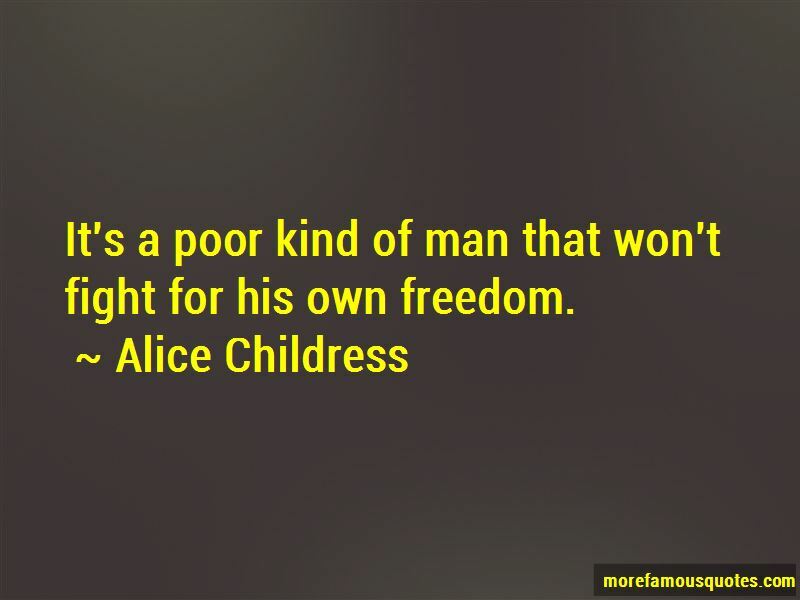 Some feminists feel that a woman should never be wrong. We have a right to be wrong. That's how women are, always studyin' each other and wonderin' how they look up 'gainst the next. And realizing there is no such thing as the Black experience. Time and events allow for change on both sides. Some truth has no nourishment in it. 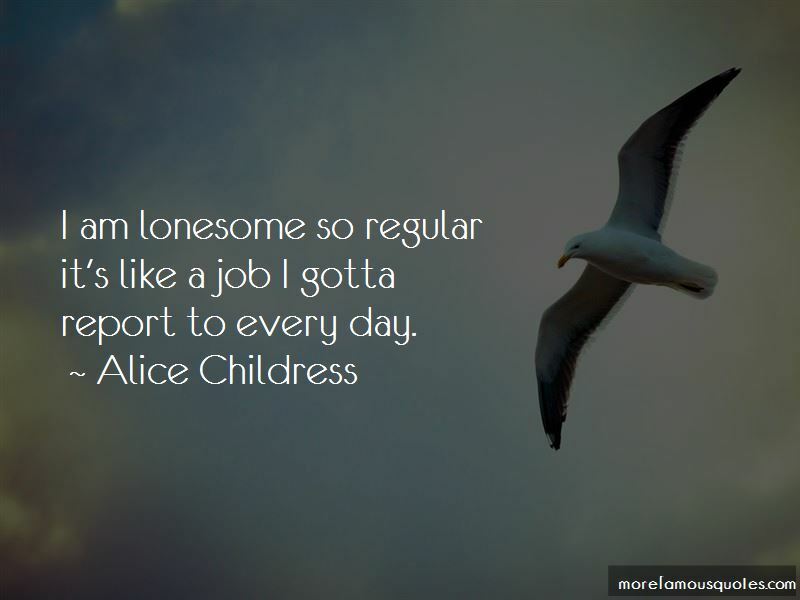 Want to see more pictures of Alice Childress quotes? 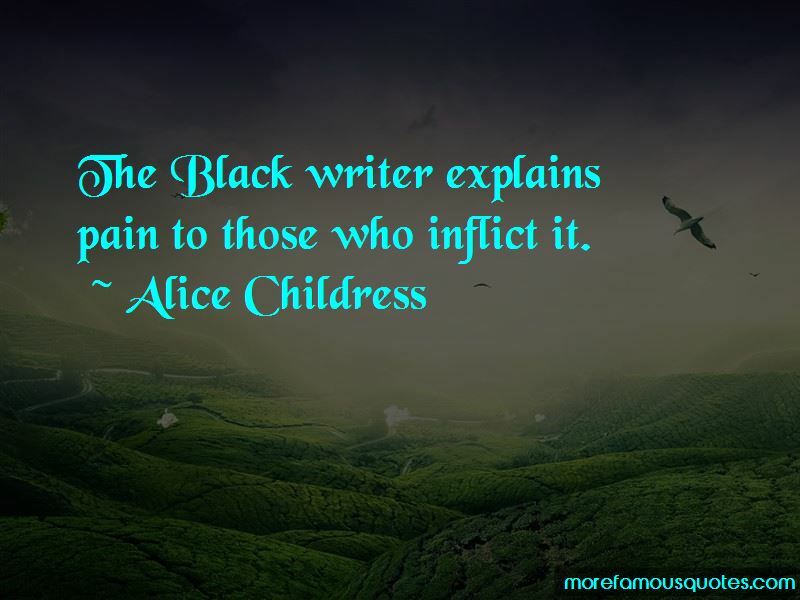 Click on image of Alice Childress quotes to view full size.